A natural, eco-friendly burial is always going to be very personal. It takes time, effort, and love to choose the natural burial route for your loved one, but it is well worth it! 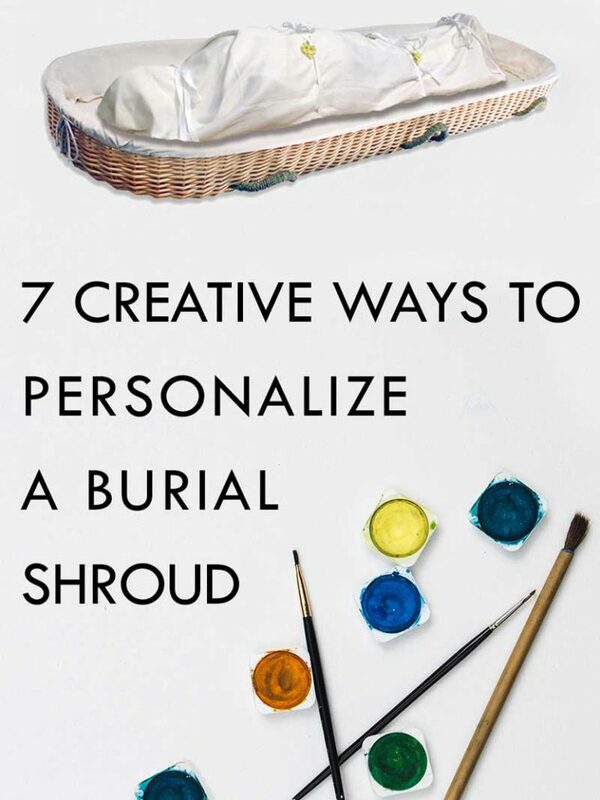 If you would like to add an extra-special touch to personalize the burial shroud, here are seven ideas to inspire as you and your family celebrate the beautiful life of your loved one. 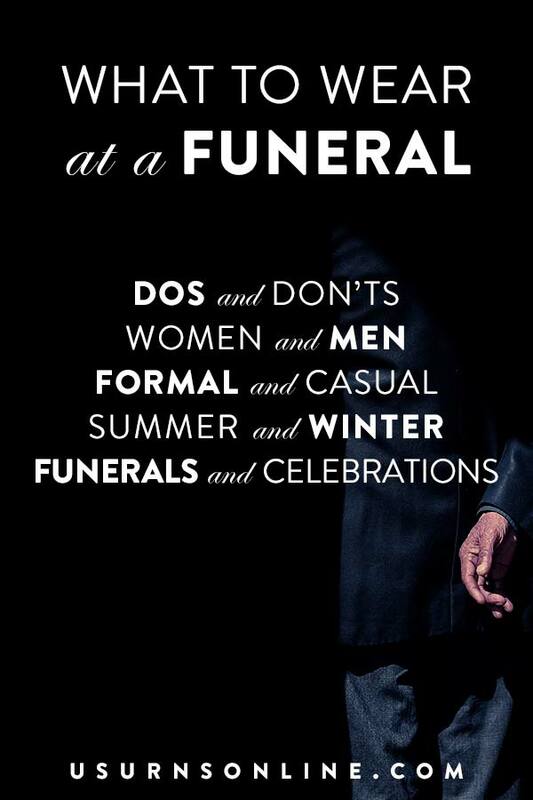 First, you will need to get a burial shroud. This one is made from 100% natural and biodegradable bamboo, and will ship to your door or directly to the funeral home within a week. Once you have the burial shroud, lay it out and test wrap some pillows to see how it will look. This will help you visualize how you might want to personalize the shroud. Once you have a good idea of the look and feel of the fabric, and understand how the folded shroud works, you will be ready to decide which customizations will work best for your family and situation. Embroider the burial shroud with name, dates, favorite quote, Bible verse, poem, etc. 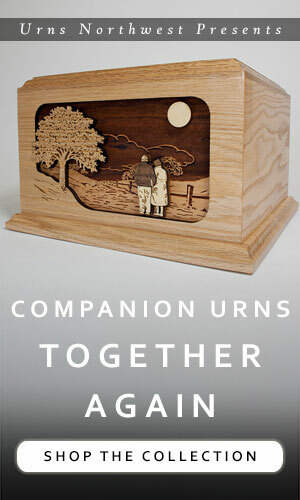 This will take time and skill, but it is one of the most beautiful additions you can make to personalize your burial shroud. More ideas and formats for inscription layouts here. Use biodegradable paint to personalize the shroud. Get the kids involved and make it a colorful collage, or hire a talented artist to paint something beautiful. You can paint designs, words, the person’s name, quotes, and more. These paint markers come in a set of 24 colors, are non-toxic, and allow you to paint directly from the paint bottle, sort of like a marker. This setup makes it easy to use and pretty much mess-free, even for children. Otherwise you can go with these classic fabric paints. Use these non-toxic fabric markers (black) or these ones to add color. Add keepsakes. You can tuck notes and special tokens into the outer straps, or place them inside prior to shrouding. Use biodegradable paper for notes. Contact the cemetery to clear the specific items beforehand, as most cemeteries (and especially green cemeteries) will have some restrictions on what you can bury in the grounds. 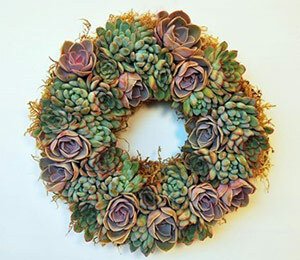 Add decorative florals and botannicals to the shroud. 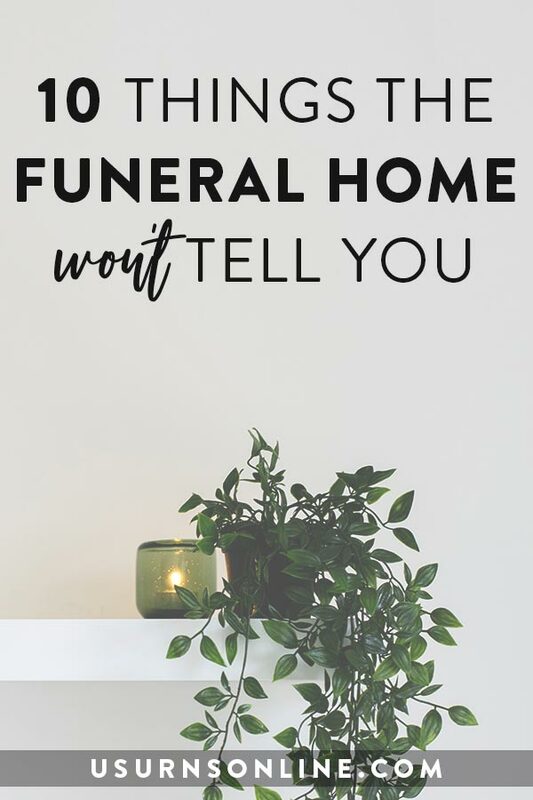 Use their favorite flowers, spread flower petals around, tuck baby’s breath, roses, lilies, or other botannicals into the straps or folds of the burial shroud. Natural and organic flowers are a beautiful addition to any natural burial service. Sew on a Gryffindor Crest patch, cut out a design from a favorite t-shirt, a patch from a quilt, or a pocket from a well-worn pair of jeans. Anything that can be cut out and sewn is an option. Browse popular patches here. Bonus idea: Cut out a small patch from the shroud, from one of the sections that will be tucked under the feet or inside across the body, and use it in a memorial quilt. You can gather several beloved items (shirts, hoodies, scarves, blankets, etc) and combine them into a beautiful memorial tapestry or quilt. If you’re DIY type, there are simple and free burial shroud patterns available here. These include both sewn and no-sew types. Most of these are typically made using high-quality bamboo sheets, though you can use your choice of biodegradable materials. Good materials for burial include bamboo, hemp, and 100% cotton. 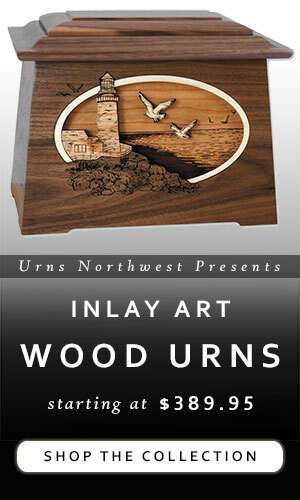 You can order our full-body burial shroud (and eco-friendly willow carrier) at the links above. These shrouds are crafted by hand from sustainably produced bamboo, and are available in several different sizes. 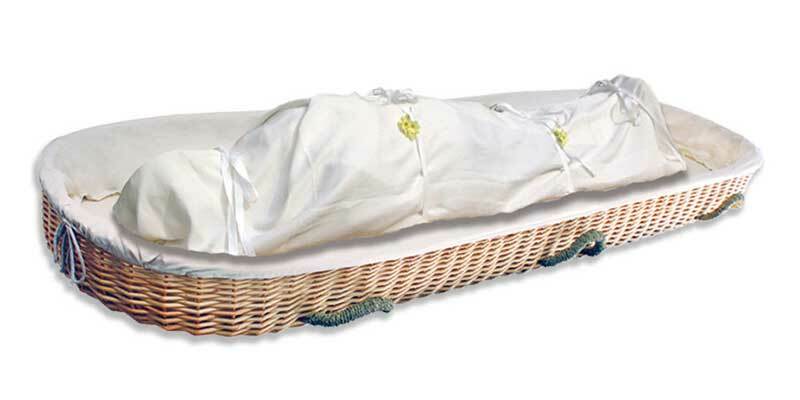 Get the shroud and willow carrier to make transportation, viewing, and burial of the body as easy and attractive as possible. The shroud is also available with carrying handles and a sewn-in pouch to insert a support board.